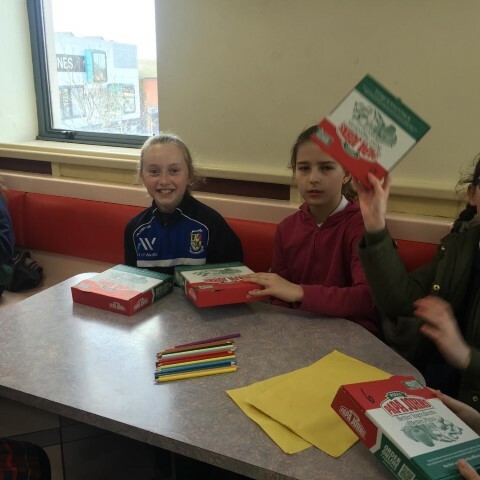 Kamile Gadisauskaite from Room 35,5th Class, won a visit to Supermacs for her whole class as first prize in a recent colouring competition. 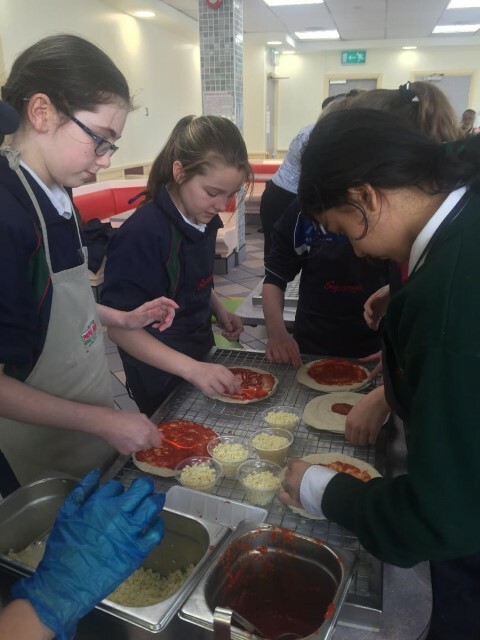 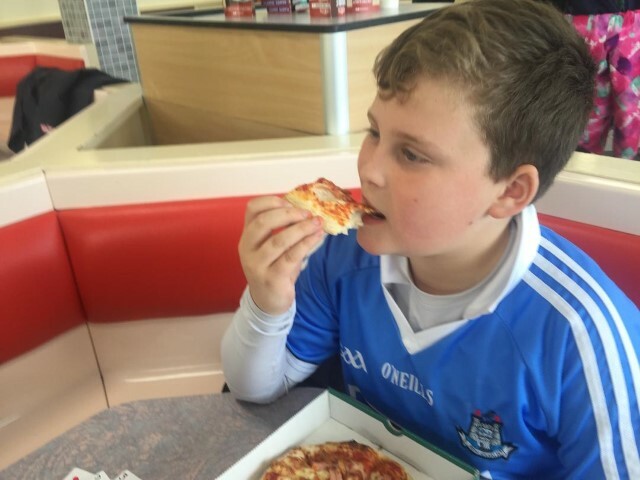 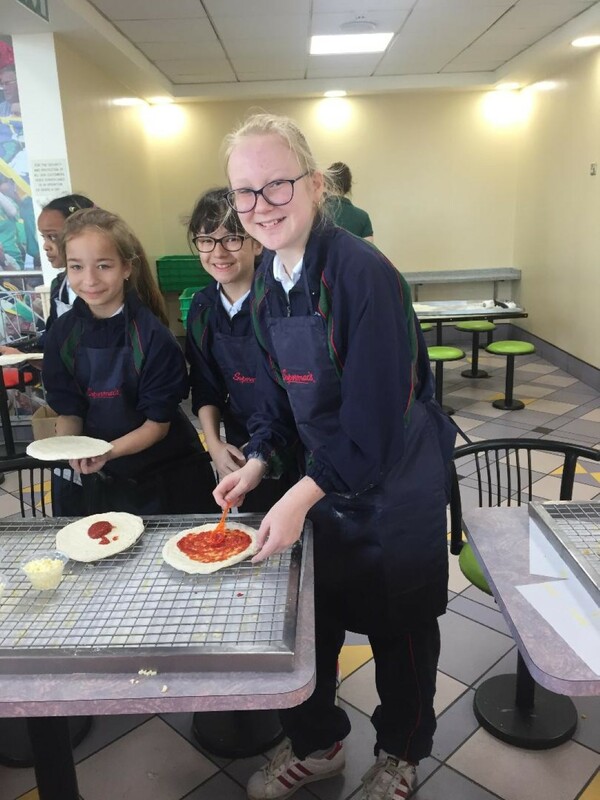 On Tuesday April 17th her class accompanied by the lucky teahers Ms Smith and Mr Lynch headed off to Supermacs on Kennedy Road to learn how to make a pizza. 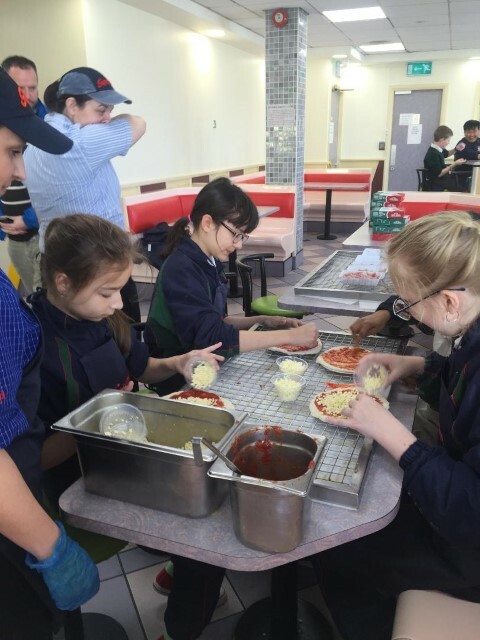 The class got to roll out the dough and select their own toppings. 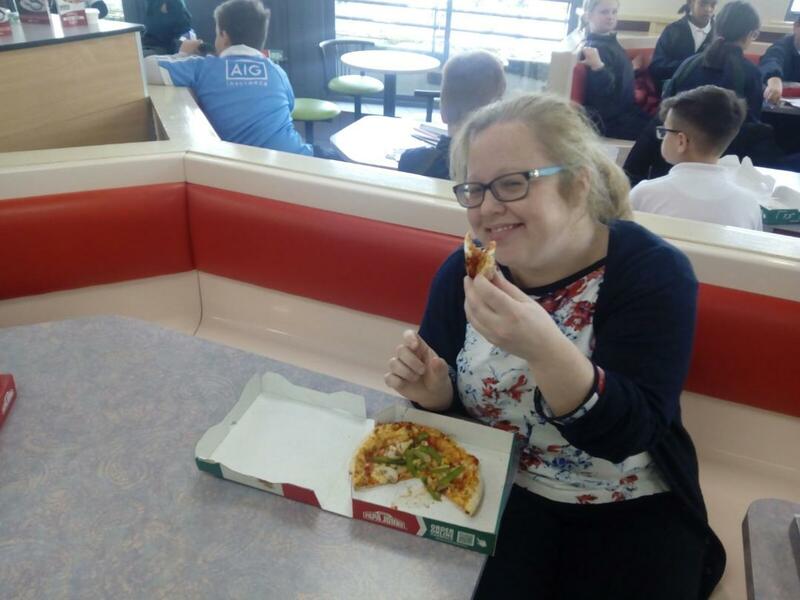 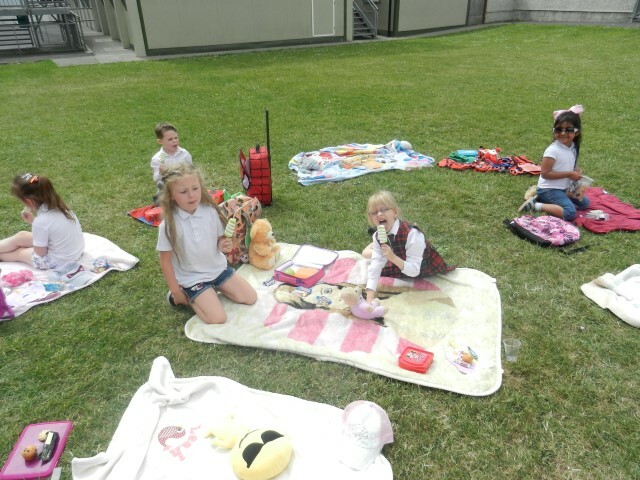 They got to colour and play board games while they waited for the pizzas to come out of the oven. 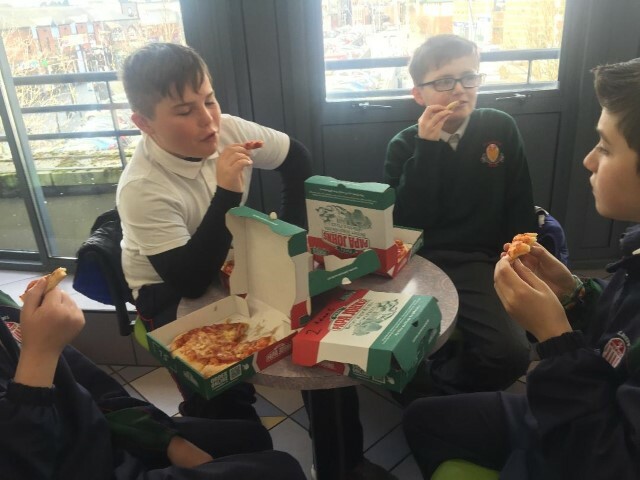 Finally they got to eat their pizzas or bring them back to school with them. 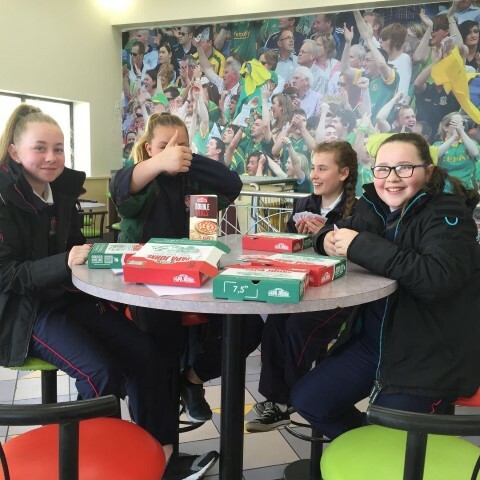 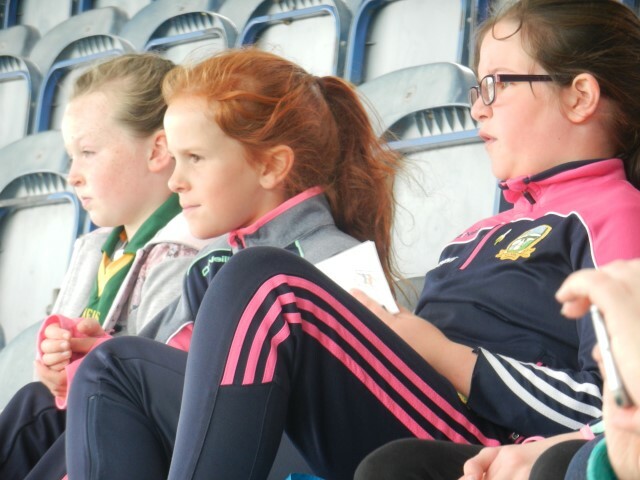 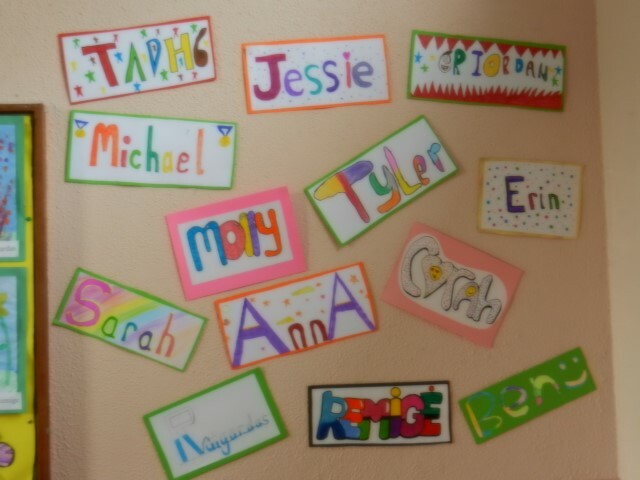 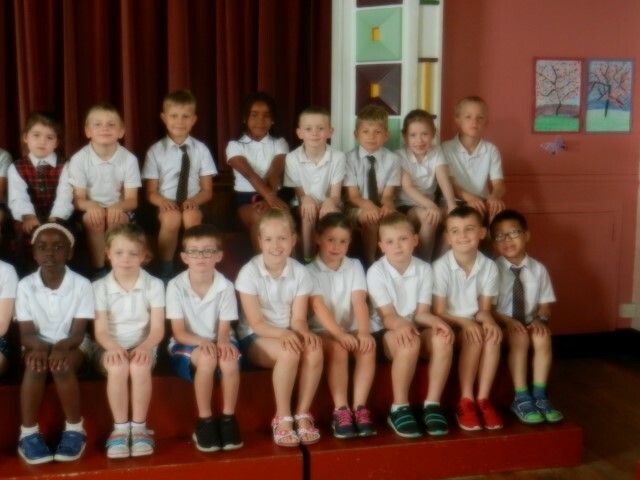 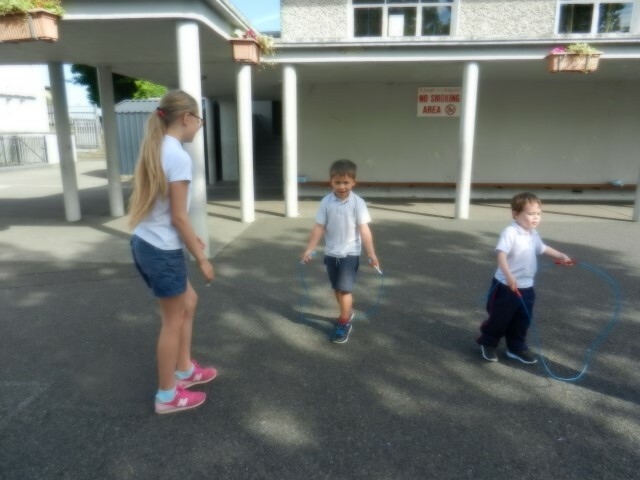 The class also got vouchers and discounts from Supermacs to bring home .Everyone had a great time and really enjoyed their trip to Supermacs.